Pinnacle House - iNGLEBY TRICE. 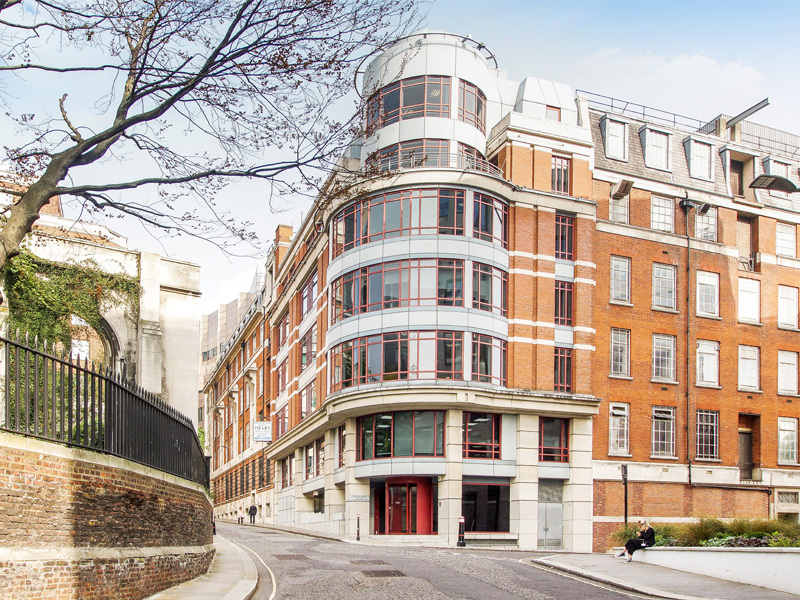 The 6th floor of Pinnacle House offers 1,385 sq ft of Category A office accommodation with great views overlooking St Dunstan in the East Church Garden. The comprehensive refurbishment of the building reception further emphasises the brightness and modernity of the building. Transport facilities are excellent with easy access to both main line and underground services. The nearest stations are Monument, Fenchurch Street and Tower Hill whilst London Bridge is within easy walking distance. LEASE: A new effective FRI lease is available for a term by arrangement direct from the landlord, “outside the 1954 Act”.